My first time there, but surely not my last, I sought out to understand how Italians from all over live with passion so that you can learn how to add a little bit more of it to your life! 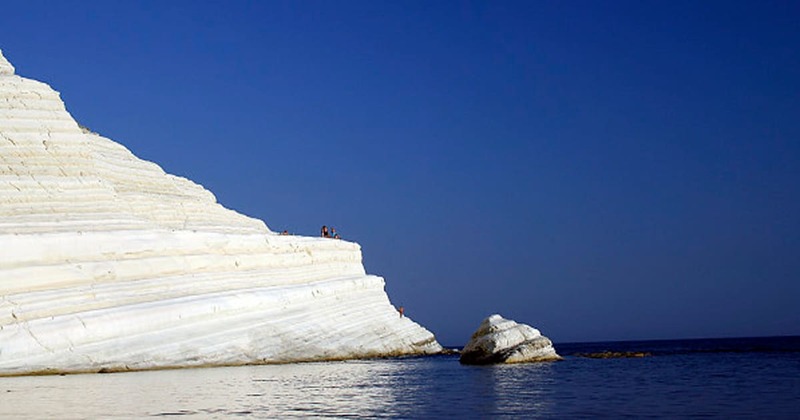 A guide to the best Amalfi Coast beaches, for Amalfi Coast holidays in Positano, Salerno, Vietri sul Mare, Ravelo and Procida. An enchanting video, produced by Scabec Campania. 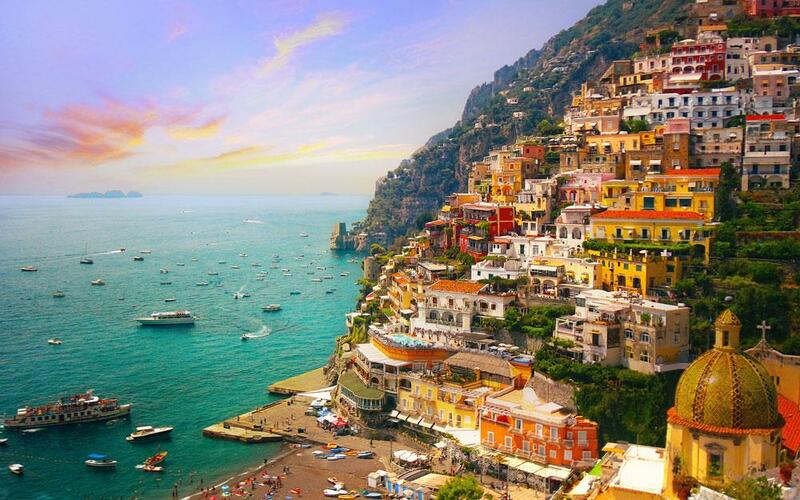 Positano as you’ve never seen it before. Good vision.